As official portrait photographer to High Wycombe Gang Show, I feel it’s only right that I share the following information with you all and urge you to come along and support this wonderful local charity show. It’s nearly time for the 31st High Wycombe Gang Show! It is said that somewhere, everyday of every year, a Gang Show is being performed. Sometimes this is in a Scout Hut, a village hall or a local theatre and here in High Wycombe we use the superb facilities of the Lancaster Arts Centre at Wycombe Abbey Girls School. Now in it’s 31st year, High Wycombe Scout and Guide Gang Show will be taking place from 29th March to 1st April 2017. Our Gang consists of over 100 local members of the Scout and Guide Associations who produce, manage and perform the entire show with a live band having made all their own props and scenery. If you have never been to one of our shows before, let us amaze you with the enthusiasm and talent of our local cast. Gang Shows have a rich history, from their London show beginnings in 1932 under the direction of Ralph Reader, to shows of today which combine new and original material, popular music and dance with old Gang Show traditions. We give local members of Girlguiding and The Scout Association the chance to have lots of fun, make new friends whilst having a go at singing, dancing and acting simple routines on stage in front of a live audience. We are able to give young people the opportunity to become more confident, learn to work as a team, improve co-ordination and gain a whole myriad of personal experiences. Our show here in High Wycombe is officially recognised by the Scout Association to be of such a high standard that is meets all of the criteria for both on-stage performance and back stage management. Our new production and business management team would love to welcome you to our show this year. Come along and enjoy the talent of local youngsters and help them raise money for One Can Trust, our local food bank charity. 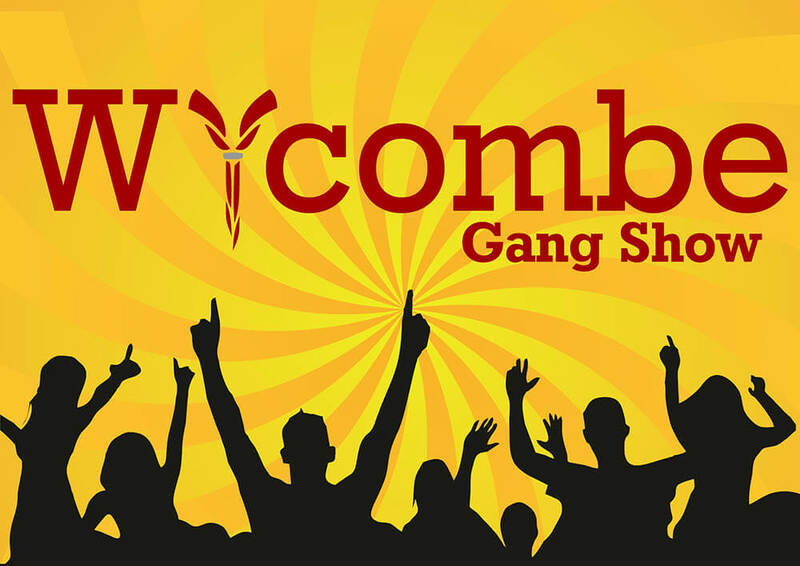 Join us at the 31st High Wycombe Gang Show from the 29th March – 1st April 2017.